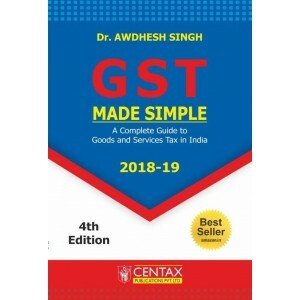 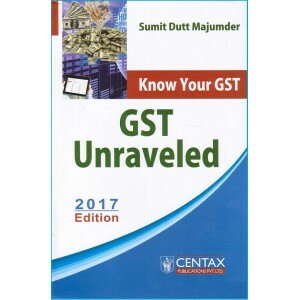 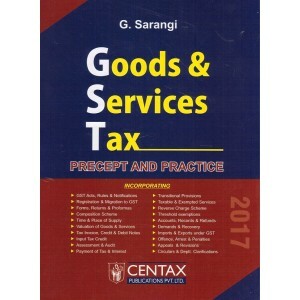 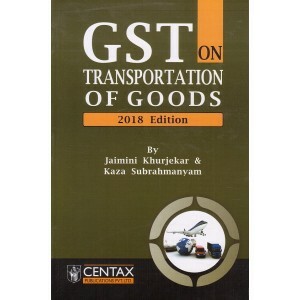 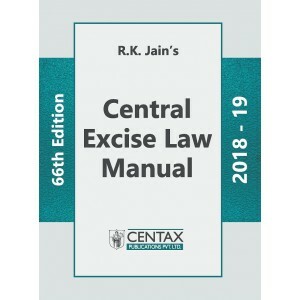 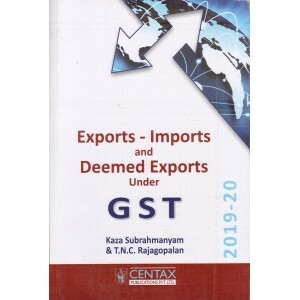 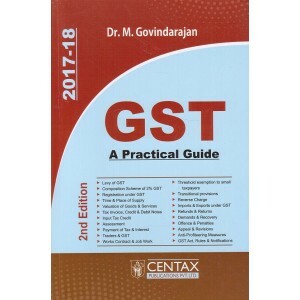 About the Book : Centax Publication's Customs Valuation Law & Practice by Sumit Dutt ..
About the book: This book contains all the Law and Procedures related to Export Oriented Unit..
About the Book: This book contains input-Output Norms along with Duty Exemption Schemes as..
About the Book: ITC (HS) Classification of Export & Import Items, Volume 3A, 3B, I..
Centax Publication's Service Tax Manual by Gopinath Sarangi (24th Edn. 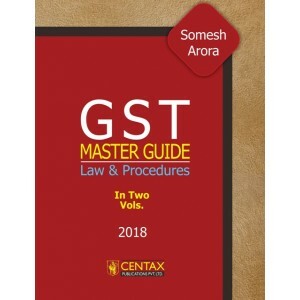 Finance Bill, March 20..
About the book: This book contains all the Law and Procedures related to Special Economic Zon.. 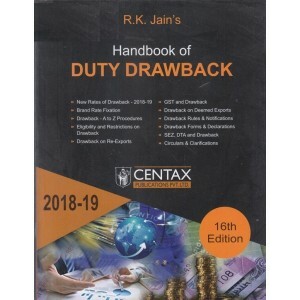 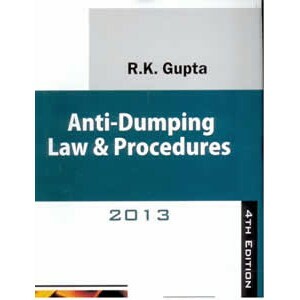 Anti-Dumping Law & Procedures Author: R. K. Gupta, Publisher: R. K. Jain, Centax Publ..